Medicare is a valuable benefit, but it doesn't pay for everything. If you have Medicare alone, there's a chance you could be left with a real burden of covering the 20% that Medicare usually leaves behind. 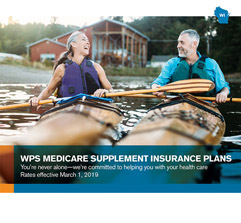 WPS Medicare Companion supplement insurance plan is the most popular Wisconsin-based Medicare supplement in the state1 and it helps reduce these out-of-pocket costs when you need medical care. 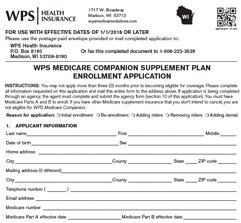 With WPS Medicare supplement insurance, you get local, Wisconsin-based customer support that is ready to help you. Call WPS at 1-800-236-1448 or contact your local agent today! 8 a.m.-8 p.m., weekdays (year-round) and weekends (Oct. 1-March. 31). Understand your options and get the facts you need to make your best Medicare coverage choices. Sign up for a seminar near you. 1Based on enrollment data submitted to the National Association of Insurance Commissioners, 2017. 2Based on historical approved Wisconsin standardized plan rate increases. 3Two or more individuals who reside together in the same dwelling. Dwelling is defined as a single home, condominium unit, or apartment unit within an apartment complex. 4Vision, hearing, wellness, and fitness discount program are not part of the insurance policy and are offered at no additional charge. Enrollment in these programs is subject to contract renewal. 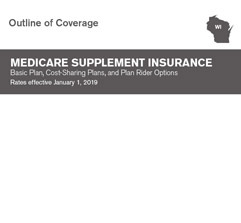 The Silver&Fit® and ChooseHealthy programs are not included with Medicare supplement cost-sharing plans. Services that call for an added fee are not part of the Silver&Fit program. The Silver&Fit program is provided by American Specialty Health Fitness, Inc., a subsidiary of American Specialty Health Incorporated (ASH). Silver&Fit, Silver&Fit logo, and the Silver&Fit Signature Series are registered trademarks of ASH. 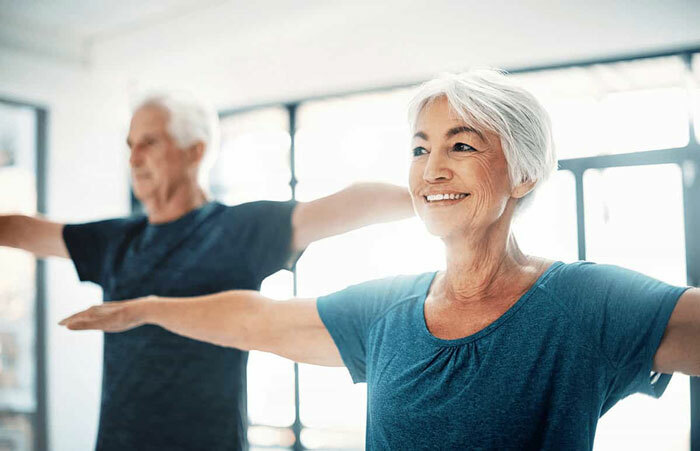 The ChooseHealthy® program is a product of ChooseHealthy, Inc., a subsidiary of ASH.5 Applies to Medicare Part B preventive services with no maximum benefit amount. 6Requires purchase of an additional rider. In AZ, CO, FL, IA, KS, MO, NE, OK, PA, TN, SC, and TX, WPS Health Insurance is underwritten by The EPIC Life Insurance Company.